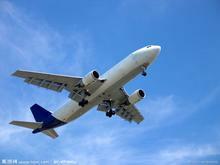 Home >> News >>news >> Can a powerful magnet be transported by air? Can a powerful magnet be transported by air? Can a powerful magnet be transported by air? Need to entrust a specialized agency (technical supervision bureau) to do degaussing, the so-called degaussing, in fact, the magnetic does not disappear, but the re-combination of the items in the unit packaging, so that the magnetic display of the unit packaging to the outside meets the national aviation safety requirements. The opposite magnetic poles of instruments and devices such as magnetrons and illuminometers must be placed opposite each other. The permanent magnet material must be equipped with a magnetically-loaded armature or a screen to prevent the magnetic field from causing deviation of the compass meter. Each package of magnetic material must be properly marked and labeled in accordance with the provisions of Chapter 7 of the IATA Dangerous Goods Regulations. Ensure that the magnetic field strength measured at 4.6 m (15 ft) from the surface of the package does not exceed 0.418 A/m (0.00525 gauss) before shipment. It is necessary to ensure that the magnetic field strength measured at 2.7 m from the surface of the package before shipment is not more than 200 nT (ie equal to 2 mGs = 0.002 Gs). In order to ensure the measurement accuracy of the Gauss meter and to ensure that it is not affected by the geomagnetic field as much as possible, it is generally recommended that the customer measure at a distance of 0.5 m from the surface of the package. According to the theory, the square of the distance is inversely proportional to the strength of the magnetic field, that is, the closer the distance is measured. The greater the strength of the magnetic field. For example, the magnetic field is measured at 2.7 meters and the magnetic field is 0.002 Gs. According to the theoretical formula of 'the square of the distance is inversely proportional to the magnetic field strength', it is strictly measured at a distance of 0.5 m from the surface of the package. The size of the magnetic field should be 0.05832 Gs. . The distance is shortened by 5.4 times, that is, the magnetic field is enlarged by 29.16 times. Case: The customer produces a number of powerful magnets of the N35 model but cannot be transported because it does not meet the packaging requirements of the International Aviation Association. 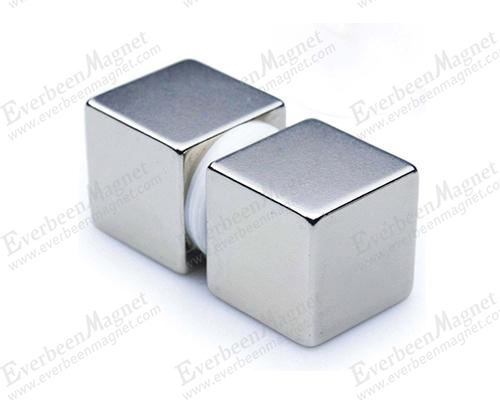 The magnets are transported by air and express, and the items are defined as dangerous goods, and the export encounters difficulties. But the delivery date is coming soon. In fact, it can solve such a problem, that is, go to Hong Kong DHL Express. DHL, which is re-exported from a third party in Hong Kong, seems to solve this problem, and it is also necessary to make magnetic isolation packaging as required.